 BFL is one of 12 pilot areas in England that has received Big Lottery Fund funding to support people with multiple and complex needs. All of these 4 outcomes need service user involvement to inform approaches. 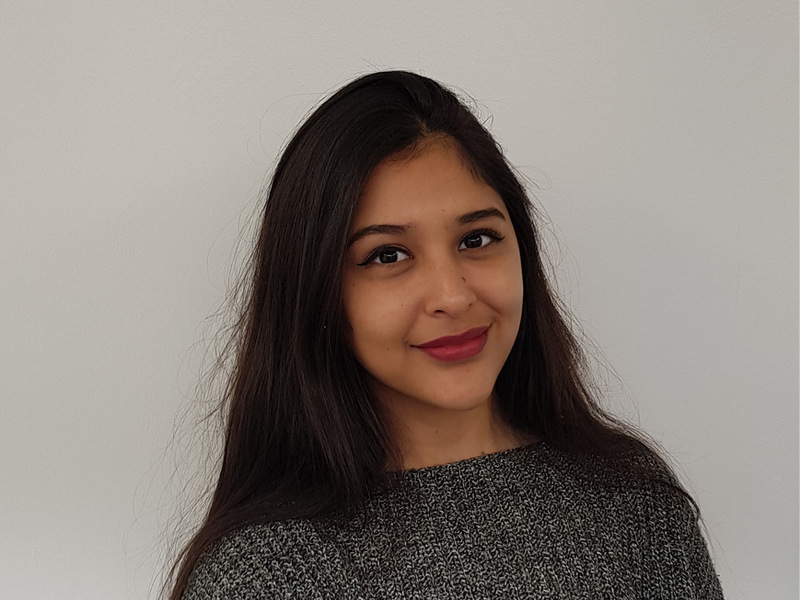 In order to help shift how service users view themselves, initial insight work has revealed the term ‘Lived Experience’ to be more appropriate. Each project is funded for 7 years and is part of the larger research and evaluation being undertaken by the Big Lottery. BFL (2014 – 2021) works with people leading chaotic lifestyles to support them to live more fulfilling and productive lives. 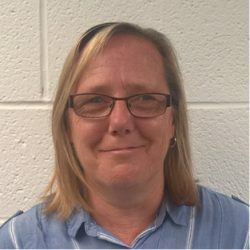 BFL engages and supports people who are living with a combination of (at least 2 of the following) issues including homelessness, offending, problematic substance use, and mental ill health. BFL work in a person centred, non-judgemental way and understand that a “one size fits all” model does not work for this client group. 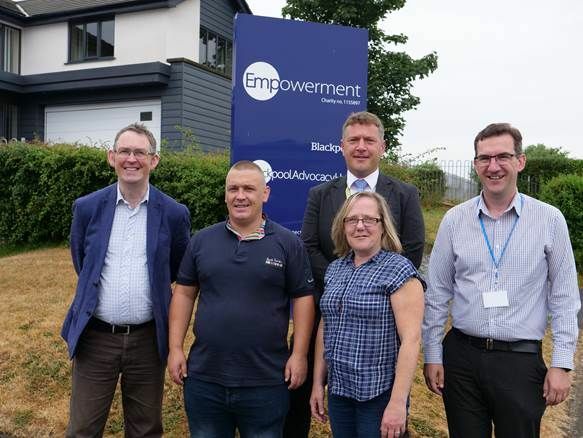 Blackpool based Charity, Empowerment received new funding to expand hub of opportunities for the town. Click here to view and download the report. Contact the Fulfilling Lives Team today!